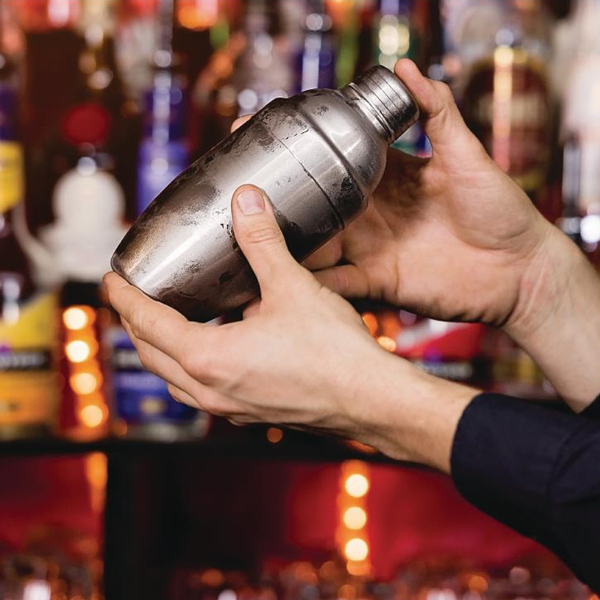 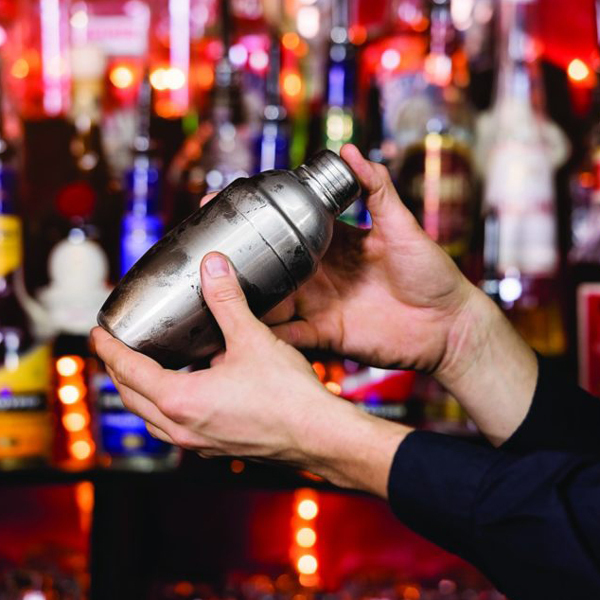 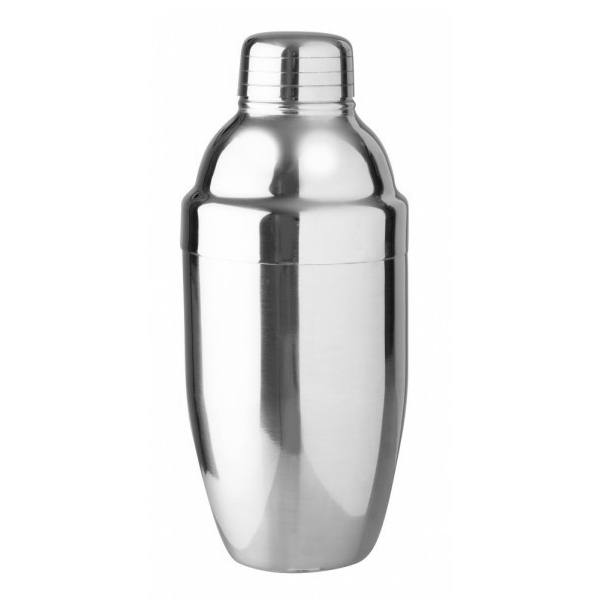 With a classic design, this Mezclar Piccolo Cocktail Shaker is the perfect Cobbler Cocktail Shaker needed by every bar. 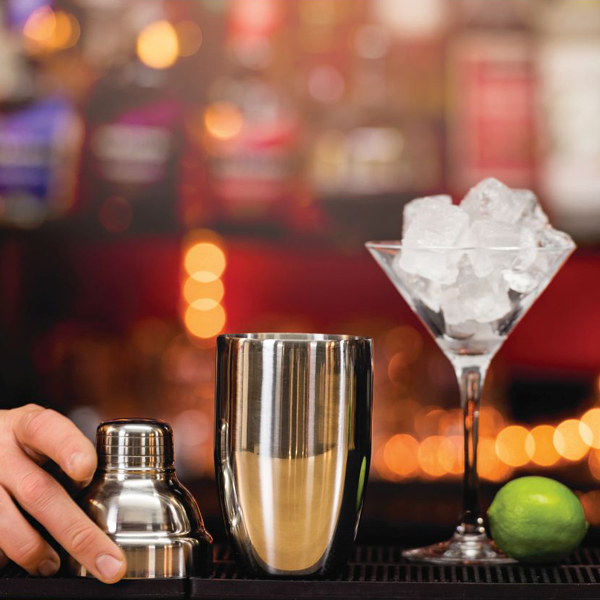 With stainless steel, this vital piece of barware is built for longevity in commercial use. 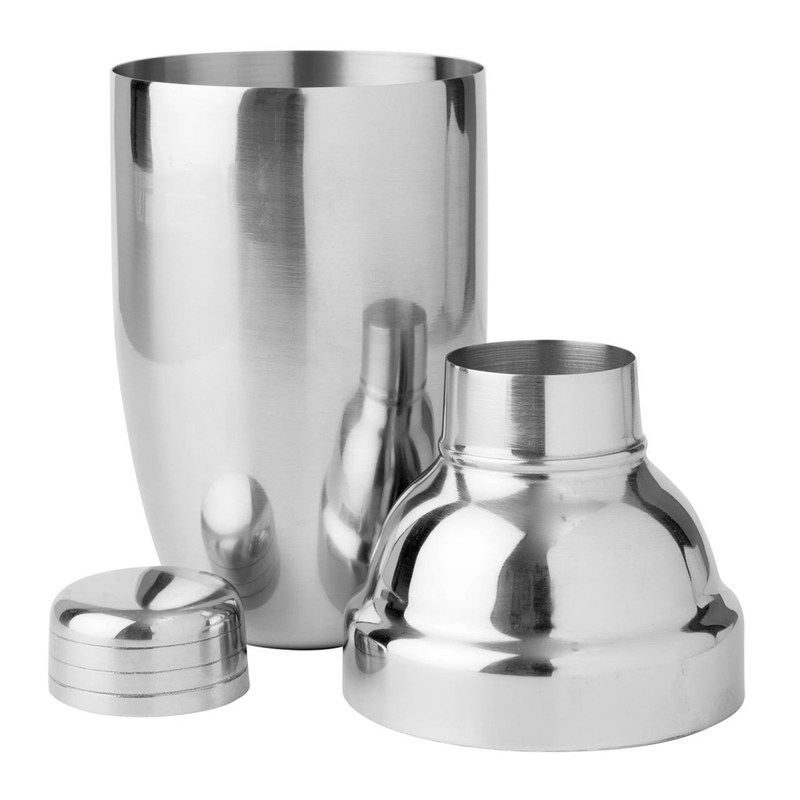 Perfect for cocktail bars, this cocktail shaker features a 3 piece design with an in-built strainer.